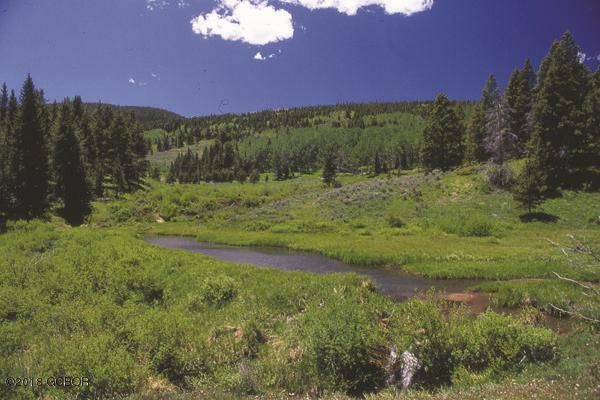 The Gould Ranch, Lot 11 at Grand River Ranch, includes 10 designated homesites, views of the surrounding peaks and irrigated hay meadows, Sheep Creek, and aspen groves. Rose City is a plus - an authentic replica of a western town. Listing courtesy of Mountain Marketing Associates, Ltd.